Thanks so much to Mitten Crate for providing me with this amazing box. Winter has finally arrived in Michigan, and with its perfect timing the Mitten Crate arrived at my doorstep. 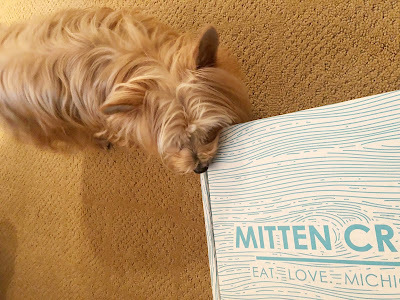 In a market saturated with subscription boxes, Mitten Crate stands out. 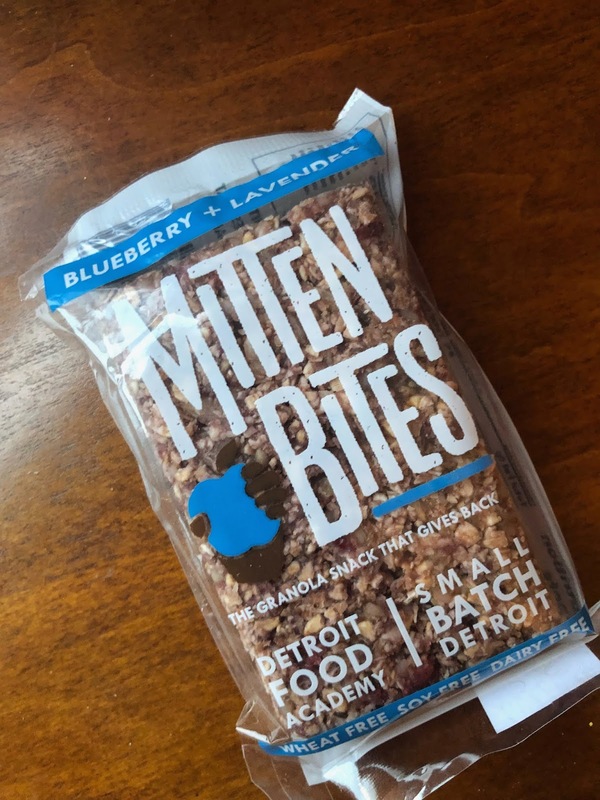 Mitten Crate is committed to curating boxes filled with Michigan goodies. Since receiving the Michigan Crate for the past few months I have discovered so many great brands and products. That being said this months was filled with plenty of goodies, so let's see what’s inside. 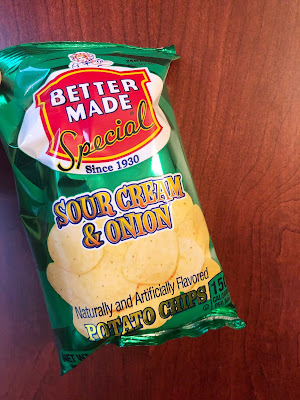 Speaking of made in Detroit, have you tried Better Made chips before. 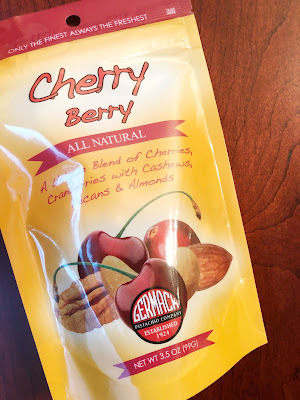 They taste amazing and the recipe hasn’t changed since the company opened in 1930. Better Made is actually my favorite potato chip company and I especially love to pair the chips with a good old PB&J sandwich. 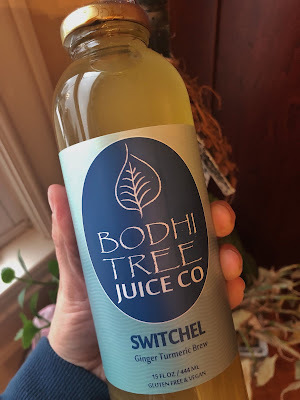 Bodhi Tree Switchel is an age old tonic used by farmers to cool off after working in the fields. Popular in the 1700’s Bodhi Tree Juice Company’s is delicious and refreshing. I receive the Ginger Turmeric Brew, and it was definitely a refreshing drink. 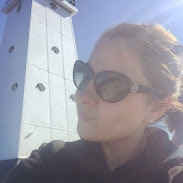 The company is out of one of my favorite Michigan beach towns, Grand Haven. Germack mixers are the perfect snack for on the go. Made in Detroit, Michigan they’re an essential part of any Michiganders road trips. Guilt Chocolates bon bons definitely look too pretty to eat, but they taste even better once you accept that you have to eat these delicious treats. 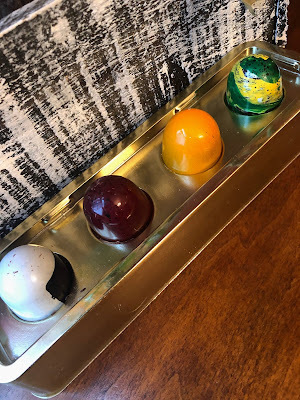 Made in Redford, Michigan - I highly recommend giving these little chocolates a try. 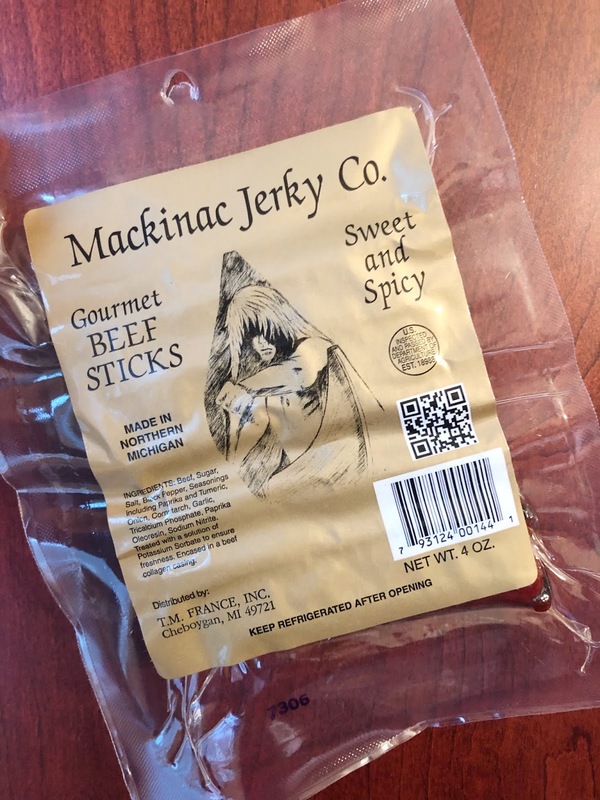 Mackinac Jerky company makes beef jerky the slow and traditional way. 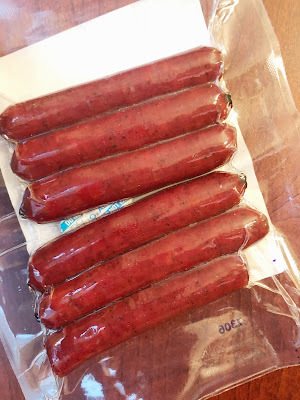 This process ensures that everything is tender and delicious. Made in Cheboygan, Michigan I highly recommend giving Mackinac Jerky a try on your next road trip. Mitten Bites made in Detroit, Michigan make the perfect addition to your gym bag and will help you fuel your goals this year. These bars are not only delicious, they taste amazing as well.